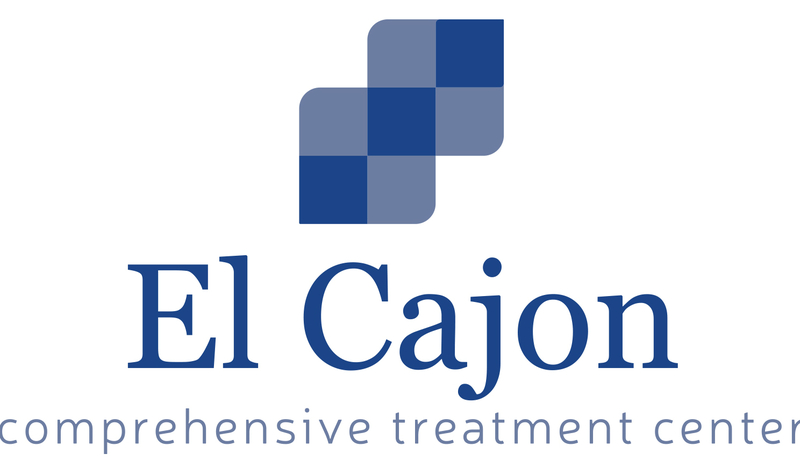 Welcome to the newly redesigned California Drug Rehabs. For five years, California Drug Rehabs has served as the pre-eminent destination on the web for people seeking drug and alcohol rehab in California. Our directory has recently been updated to make searching for the type of drug treatment program that’s right for you easier. 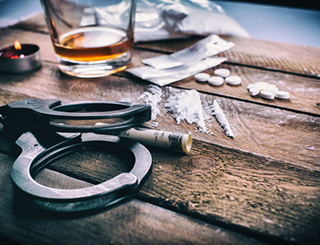 In addition, our listings have been updated to ensure that you are receiving the most up to date information on the drug rehab programs available in California and to include more information about the treatment facilities here on the site. We hope that you find the treatment that you seek. Drug treatment centers in California State, for adults 18 and over, are designed to promote recovery for both the chemically dependent patient and the family. Patients are taught specific tools they need to develop a new self-image, to enjoy positive life changes, and stay sober. Families are an integral part of the treatment process. Both patients and families learn appropriate, healthy ways of coping with life and changing behavior patterns. Just as people are different, their drug treatment requirements are different. California Drug Rehabs offer many different types of alcohol and drug treatment, detox, and sober living. Treatment options often depend upon the client’s physical and psychological needs. 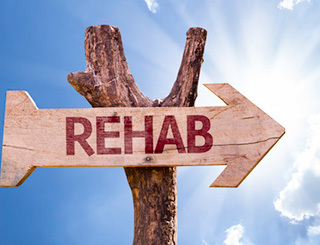 There are premier drug and alcohol rehab centers with drug rehab programs that can effectively cure you of dependency. 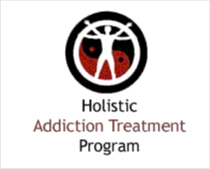 Inpatient Programs: This type of treatment program usually consists of three phases; medical detoxification, primary rehabilitation, and family therapies. The rehab provides an safe environment conducive to recovery for both the individual and the family. Length of stay for this program varies, based on the clients needs. available, as well as 12 Step introduction. Continuing Care: Clients oftend return to their respective treatment centers to attend weekend family group sessions for up to 1 year following successful completion at the treatment facility. Continuing Care is a treatment component designed to include individual and family involvement in maintenance of a chemical free lifestyle. 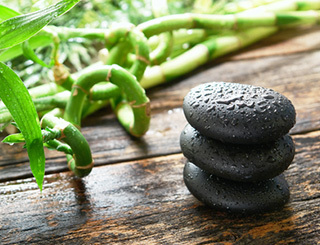 California alcohol rehab centers are known for their progressive treatment styles treating the complexities of addiction, and commonly their adherence to holistic practices. Like the hundreds of California drug rehab centers, these alcohol addiction treatment facilities maintain high success rates through a combination of detox, counseling and aftercare programs. Relapse Prevention: Structured to support long term sobriety. Lectures, videos, and self study assignments are used to explore and manage relapse warning signs. Through sharing experiences and exercises, participants learn the skills needed to maintain their sobriety. California State provides various forms of drug abuse treatment and/or alcohol rehab for its residences. This assistance is limited to those who do not have any other means of getting alcohol or addiction help. These resources are handled by California itself and managed at the county level. Funding for these drug and alcohol programs and facilities comes from our taxes. Usually the process requires a person to be assessed and evaluated. Then, a decision is made as to whether the person meets criteria for inpatient or outpatient drug rehab. In California there can be a waiting list for up to several weeks or longer. If you have questions about the process of getting admitted to a California State Drug or Alcohol Rehab use the number below, Information about specific treatment centers throughout the state can be found right here as we have access to the largest database of drug and alcohol programs in every city of the United States. Once you've registered, you can add your drug rehab or alcohol rehab by going to our Add Your Rehab page. Please note, only Rehabs based in California may participate. Your membership and listing is 100% free. If you want to make the most of your listing, make your listing featured or to "raise up" your listing in your category. Learn about advertising opportunities here your listing in your category.